What if you are focusing on the wrong thing? Because, what if it isn’t these issues that are truly blocking you? What if shifting one simple “thing” can change everything? And what if shifting that “thing” is within your control to shift? If you haven’t heard of the Law of Attraction before, the statements above above may seem pretty unusual or beyond belief. However, below is an email I received from one of my students who found herself in a similar situation to that above. 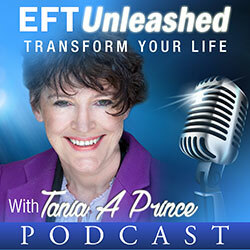 She couldn’t start her EFT business or even gain the experience to begin to move her forward. “Thank you for the EFT Mentoring / Supervision on Sunday . I can hardly wait to tell you what has happened in the space of this week! You may remember I had issues with actually starting my business and further more had no one to practice my skills with in order to gain experience and confidence. 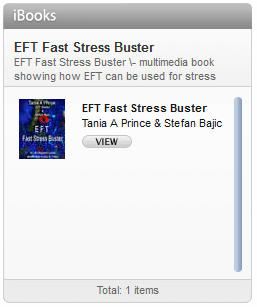 You worked with me using EFT. Well in the space of this week so far, I now have 3 definite volunteers for me to practice my skills on , all with appointments to see me next week, a further 3 EFT ‘s who want to practice with me over Skype. Then today at work I was asked if I wanted my name to be put forward to the newly formed social committee with a view for me to use EFT for the well being of staff who are interested. I’ve known about the Universal Law of Attraction and now I have experienced it in a very powerful way and so quickly. I also feel more energized and for the very first time in a long long time have been going to the gym this week. It certainly does seem that the universe is lining volunteers up for me also setting things in motion for me to get my business underway”. 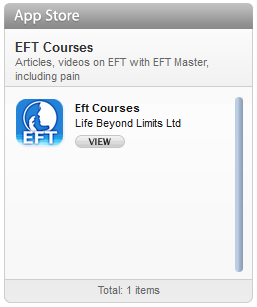 EFT( Emotional Freedom Techniques) is a simple, yet very powerful technique, that is often classed as a, psychological form of acupressure. It works via the bodies energy system. So, what is the one “thing” you need to shift in order to change everything? It is the energy you have around the issue. When you change the energy, you change everything! Your thoughts automatically change and even more amazingly synchronicity shows up in your life. By that I mean events or circumstances begin to occur, amazing coincidences, such as people may offer you an opportunity that takes you closer to your goal. So, if you want to kist start yourself into business the first thing to do is put aside the reasons why you think it isn’t working out. Then tap out your energetic blocks.